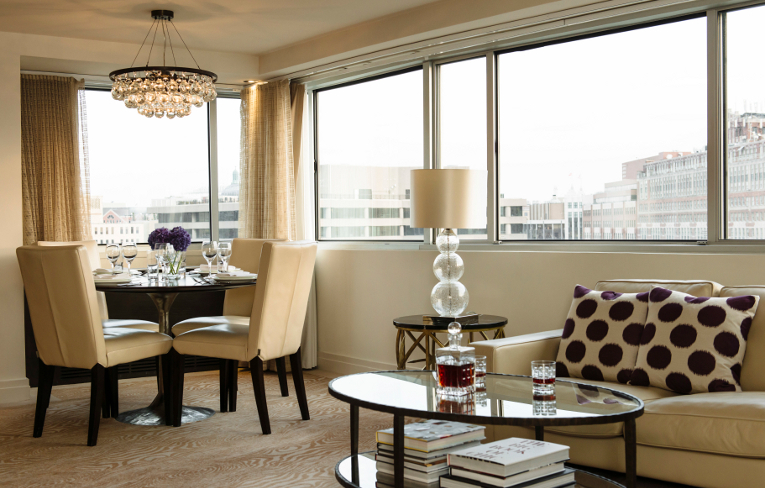 For a truly exclusive experience, every guest in The Dupont Circle Hotel's Studio, One Bedroom or Presidential Suites automatically enjoys Level Nine Membership with access to a host of benefits designed to offer heightened levels of luxury and personal service. DISCOVERY is a loyalty programme like no other. It focuses on personal recognition, status and providing memorable local experiences to members. 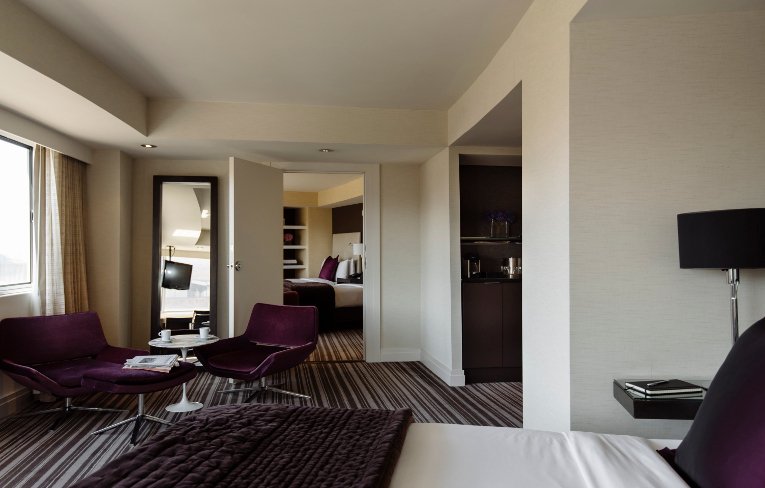 Loyal guests will be rewarded with a selection of benefits and local experience awards. 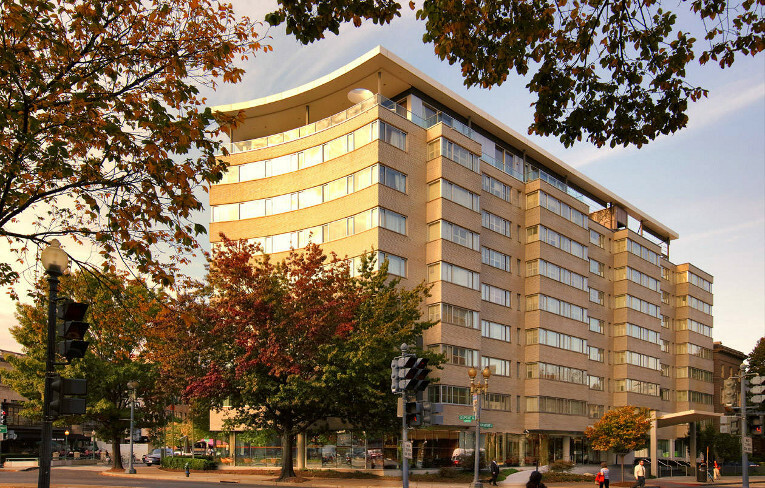 The Dupont Circle Hotel takes environmental responsibilities to their guests, employees and to the wider community very seriously - believing you can't run a business without policies that protect the environment. 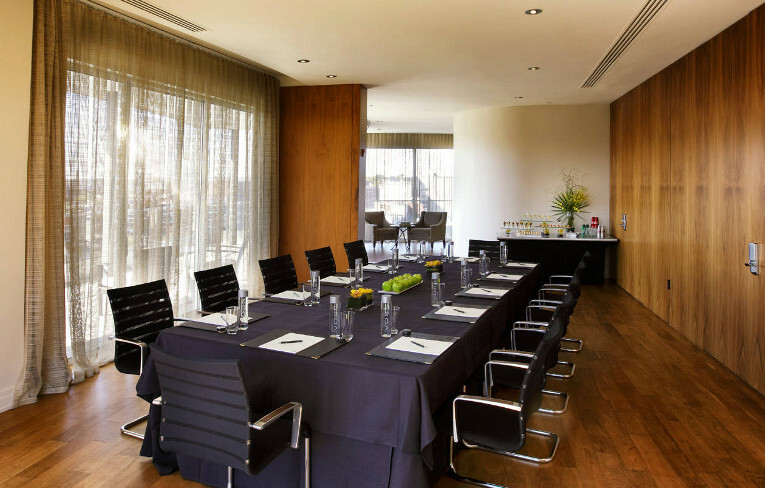 They work closely with suppliers, employees and guests to ensure business is conducted in a way that protects and enhances the environment, every day. 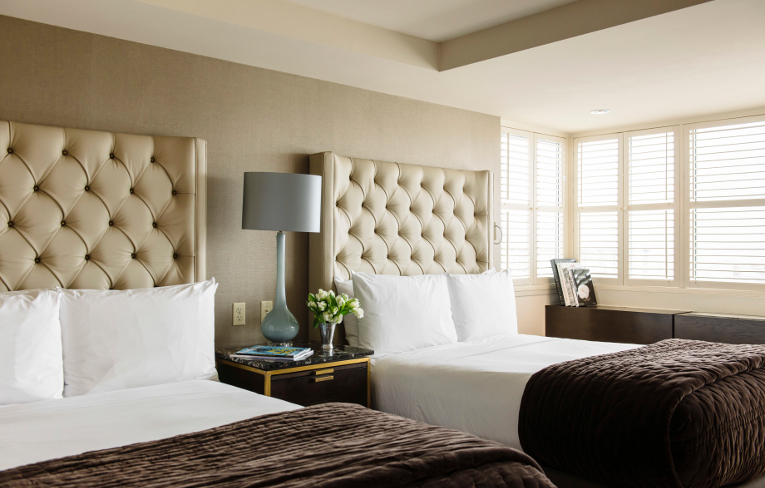 The Hotel is surrounded by The District's hottest restaurants, nightlife and entertainment - not to mention some of the city's most treasured monuments and eponymous parks. 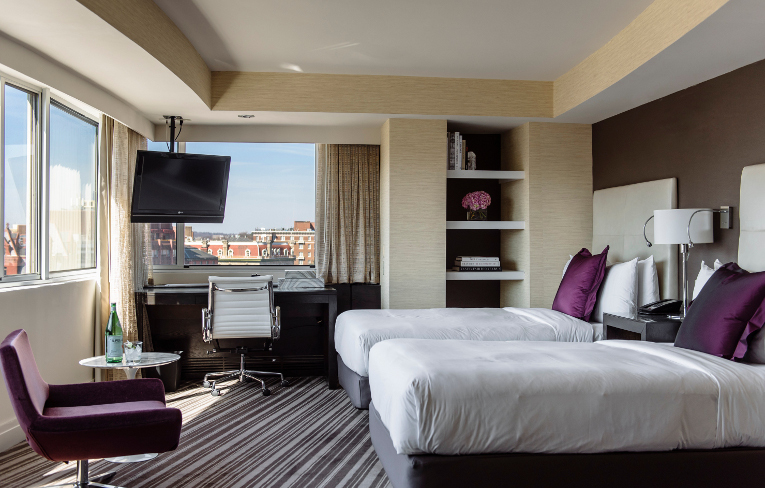 The perfect DC choice for the discerning business or leisure traveler featuring 327 non-smoking guest rooms and suites, Level Nine private access guest lounge, 24-hour fitness centre, WiFi throughout the hotel, and much more. Who needs to cab when you are staying in the heart of the cities restaurant, bar and entertainment scene. 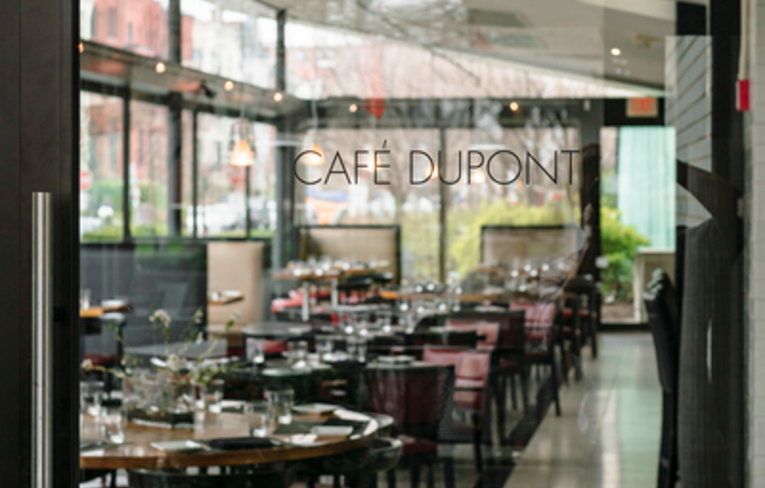 Dine in style at Café Dupont, a multi-sensory experience, offering a handcrafted modern American style menu with a French influences for breakfast, dinner or Brunch. 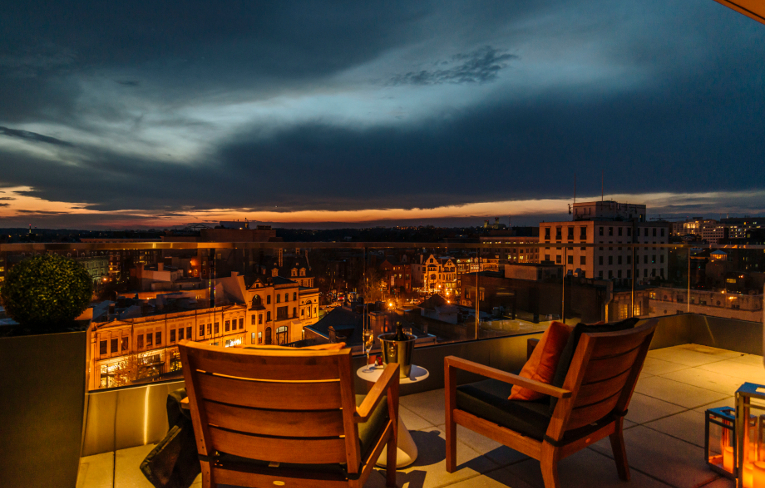 Social gatherings overlooking a vibrant Washington landscape, business meetings enhanced by natural sunlight and garden views - The Dupont Circle Hotel invigorates every gathering with signature service and innovative design. 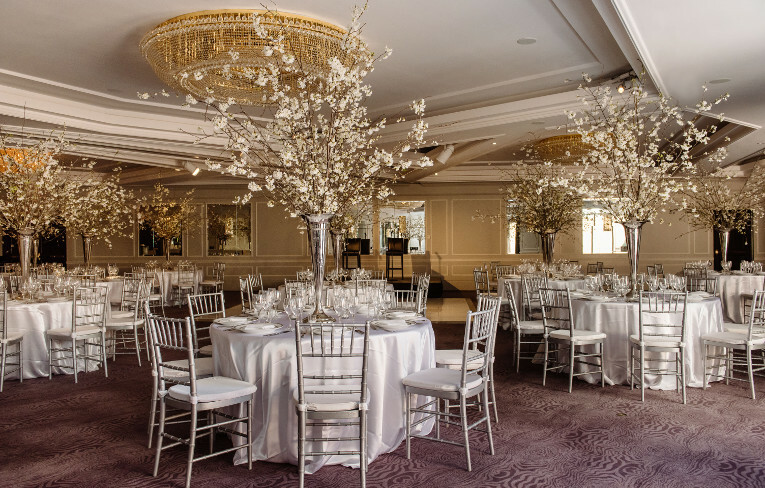 The Dupont Circle Hotel is perfectly located for any wedding. 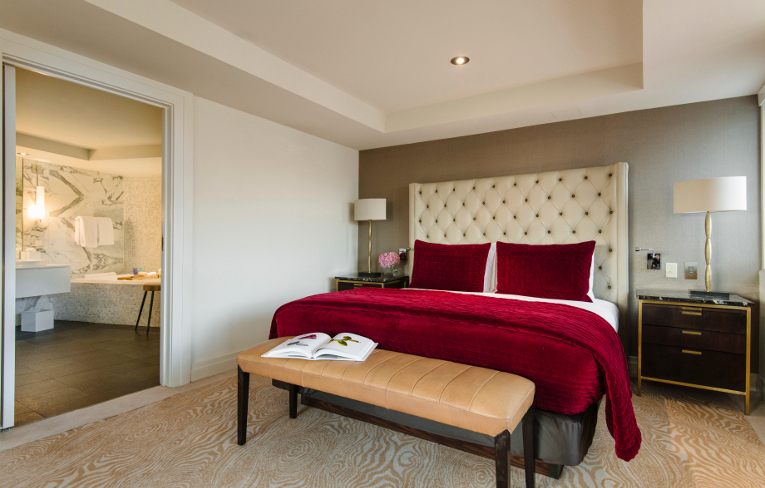 And, with some of the city's finest galleries, boutiques, nightlife and restaurants right on our doorstep, the hotel offers a wonderful location for your guests to enjoy both before and after your festivities.